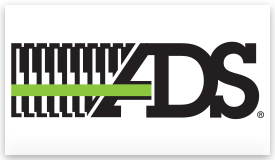 Advanced Drainage Systems (ADS)manufacturs high-performance thermoplastic corrugated pipe, providing a comprehensive suite of water management products and superior drainage solutions for use in the construction and infrastructure marketplace. Its products are used across a broad range of end markets and applications, including non-residential, residential, agriculture and infrastructure applications. Founded in 1966, the company operates a global network of 61 manufacturing plants and 31 distribution centers. Silt Saver Inc. was established in 1999. From the beginning, its goal has been to produce high-quality, high-performance products that put the word "best" in best management practices. Over time, the company has achieved its goal with its sediment control products. Its ever-evolving technology has made it possible to create better, more efficient products. 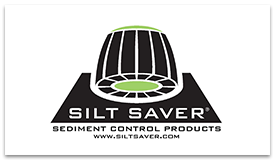 Those who want the best from their sediment control practices have chosen Silt-Saver to solve the issues on the jobsite. 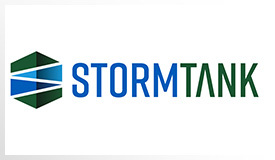 The StormTank product line is engineered to meet the most stringent industry performance standards and provide a flexible solution to varying project demands. Utilized for infiltration, detention, reuse and pretreatment purposes, its products offer an affordable and sustainable solution for storm water management. 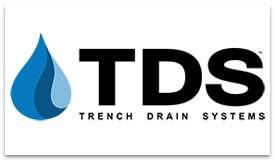 Established in 2004, the professionals at Trench Drain Systems continue to provide quick solutions to surface water runoff challenges. It is a leading material supplier and manufacturer of high-volume linear drainage systems to architects, contractors and homeowners. Its experienced staff can assess project requirements and quickly offer pricing and information on the product it needs. 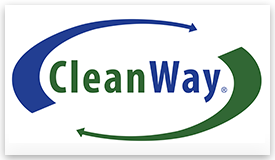 CleanWay Environmental Partners Inc. manufactures storm water and wastewater filtration solutions that are easy to install and maintain. Its filtration designs are adaptive and scalable with a selection of elements and media to address site-specific water quality needs. CleanWay Storm Clean filtration systems include drop inlets, catch basin inserts, curb inlet, downspout filters and variants to fit any size basin. It also manufactures MetalZorb, a high-capacity sponge filtration medium. 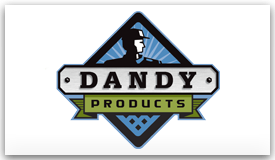 Dandy Products is the nation's leading manufacturer of sediment control and inlet protection products. Its bright orange Dandy Bag, Dandy Curb Bag, Dandy Sack, Dandy Curb Sack and Dandy Pop have been a staple on construction sites around the country for more than 20 years. 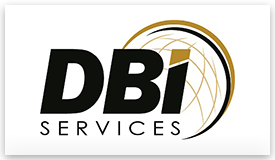 DBi Services specializes in the restoration and maintenance of storm water systems to produce properly functioning and aesthetically pleasing results. 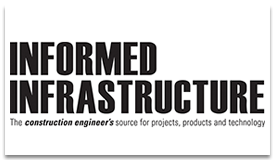 Informed Infrastructure provides readers with news and information about successful model-based design, engineering, performance simulation, product specification in addition to ongoing monitoring for improved maintenance. Informed Infrastructure addresses the markets of water and wastewater, storm water, transportation, energy, structures, erosion control and land development. 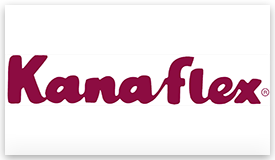 Kanaflex manufactures high-performance steel-reinforced polyethylene pipe for the storm drainage and sanitary sewer markets, including culverts, storm sewer, slip lining, combined sewer overflows, gravity force mains, low head irrigation and retention/detention applications. It is available in 12- to 72-in. diameters, with sanitary sewer-rated push-on joints and custom lengths up to 40-ft. It is produced with high-quality virgin resin. 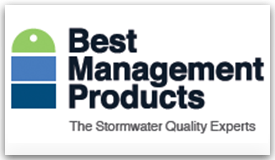 StormTrap offers solutions for managing runoff, protecting waterways and improving the use of property. It is committed to providing cost-effective, customized water management solutions to engineers, owners, and municipalities across North America and abroad. 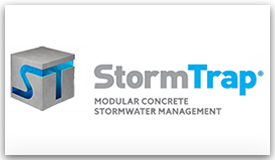 Whether the customer is concerned about water quality, detention, infiltration or water harvesting, StormTrap has a design that will reduce their footprint, accommodate site constraints, lower overall costs and meet specific project needs. Since 1999, more than 75,000 BMP SNOUTs are cleaning up trash, sediment and oils from stormwater discharges. Add the Bio-Skirt for more hydrocarbon capture or the Stainless TrashScreen for full trash capture. 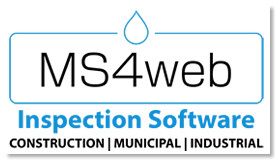 MS4web v2.0 is a compilation of more than 16 years of industry experience and customer feedback fueling a GIS application that not only will assist in maintaining data, inspections and compliance activities, but also is versatile enough to keep up with the ever-changing regulatory landscape. 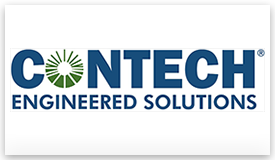 Contech Engineered Solutions LLC is a leading civil engineering site solutions products and services company with 50 offices and 300 sales and product professionals nationwide. Headquartered in West Chester, Ohio, Contech is the only company that can provide bridge, drainage, erosion control, retaining wall, sanitary, soil stabilization and storm water solutions on a national scale. Our product portfolio is based on more than a century of research and practical field experience serving the highway, drainage, sewage and site-improvement markets. 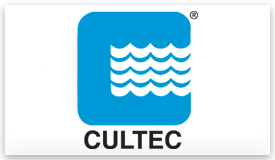 CULTEC manufactures Recharger and Contactor subsurface storm water management chambers. Since introducing the chambers in 1986, product updates and strategic alliances have helped the company establish a standard for plastic storm water chamber technology. Its chambers range in size from 8.5- to 48-in. high, and the company offers products that can be used in residential and commercial applications. Its worldwide presence extends to Europe, South America and Canada. 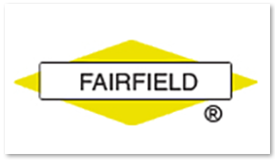 Fairfield Service Co. of Indiana specializes in delivering high-quality products for the water and wastewater industry that are made in the U.S. Its deep-rake and clamp bucket manufactured equipment is hoisted on an automated bridge-crane mechanism, offering a complete system for handling grit and sludge for deep tunnels. It also manufactures headworks for grit processing and conveyors for bulk material handling for municipal wastewater treatment plants. 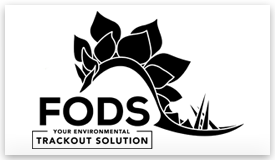 FODS Trackout Control Mat System saves valuable time and money. Its proprietary mat design works to effectively remove mud and sediment from vehicle tires without damaging the tire or the ground’s surface. The company provides a durable and environmentally friendly trackout system. The FODS Trackout Control Mat System is 100% made in the U.S. and is reusable and recyclable. 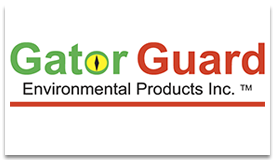 Gator Guard Environmental Products Inc. manufactures tough and effective sediment control wattles, weighted wattles, gutter wattles, channels, diversions and foam logs for containment berms. In-Situ Inc. designs, manufactures, sells and rents water level, water quality, and flow monitoring instrumentation for groundwater, surface water and coastal waters. Known for innovating top-quality water monitoring equipment, it also provides a full-solution for decision-quality data via easy integration with telemetry and data services. For nearly 40 years, In-Situ products have provided accurate results and reliable operation in harsh monitoring conditions. Its applications include aquifer characterization, mining, oil/gas, remediation, aquaculture and more. 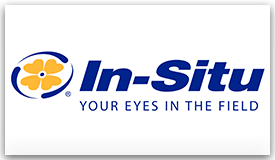 In-Situ offers world-class technical support 24/7 through a global network of regional offices and distributors. 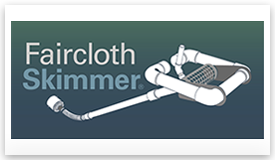 JW Faircloth & Son Inc.
Faircloth Skimmer surface drains float on the surface of sediment basins, releasing the cleanest water near the surface instead of draining muddy water from the bottom. Skimmers drain the basin slowly over several days at a constant rate to maximize settling. The adjustable orifice regulates filling and draw down of the basin to improve efficiency. Eight sizes are available. 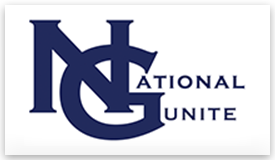 National Gunite provides trenchless repair of sewers and storm culverts using concrete that is sprayed onto steel reinforcement. Over time, concrete, brick and metal lines deteriorate, which causes leaks and cave-ins. These lines can be repaired from inside the pipe by lining the pipe with steel mesh or rebar and spraying the surface with multiple inches of Gunite. The finished job restores the structural integrity of the pipe for decades of future use. Allowing storm water to infiltrate into the ground puts less stress on storm and sewer systems, can help reduce localized flooding, and infiltrates valuable water back into groundwater tables. 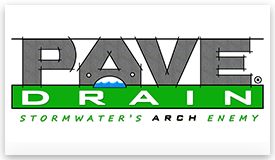 PaveDrain LLC has developed a leading permeable paving system. The PaveDrain system is manufactured throughout the world and is a patented, permeable paving surface that provides installation ease and design flexibility for owners, engineers and contractors. 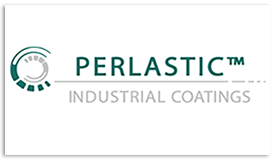 Perlastic Industrial Coatings are asphalt-based (rubber-like), polymer modified linings that create long-term protection for concrete, steel and other industrial substrates. It offers watertight solutions for the storm water industry, including interior and exterior options. These products are easily applied, and they are offered in spray, brush, roller or trowel-grade formulations. Permavoid is a geocellular, subbase replacement system designed to provide shallow storm water retention, attenuation or infiltration. It enables designers to offer a source control system incorporating water treatment to manage water where it lands. 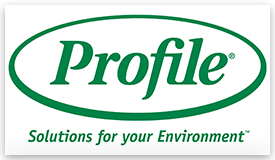 Profile Products is a manufacturer and supplier of hydraulically applied erosion control technologies, soil modifiers, turf establishment blankets and turf reinforcement mats. It can help prevent erosion and establish vegetation in virtually any arable environment around the globe. 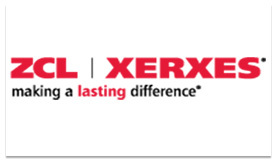 ZCL | Xerxes manufactures underground water-storage tanks to preserve and protect the environment. Its tank design modules offer unlimited storage capacities, deep burial, 100% watertight design standards and 12-in.-diameter options. Fiberglass tanks are corrosion-resistant and rated for H-20/HS-20 traffic loads. Fiberglass storm water storage and collection systems can meet the rigorous standards for combined sewer overflows and sanitary sewer overflows to prevent contamination, pollution and flooding.